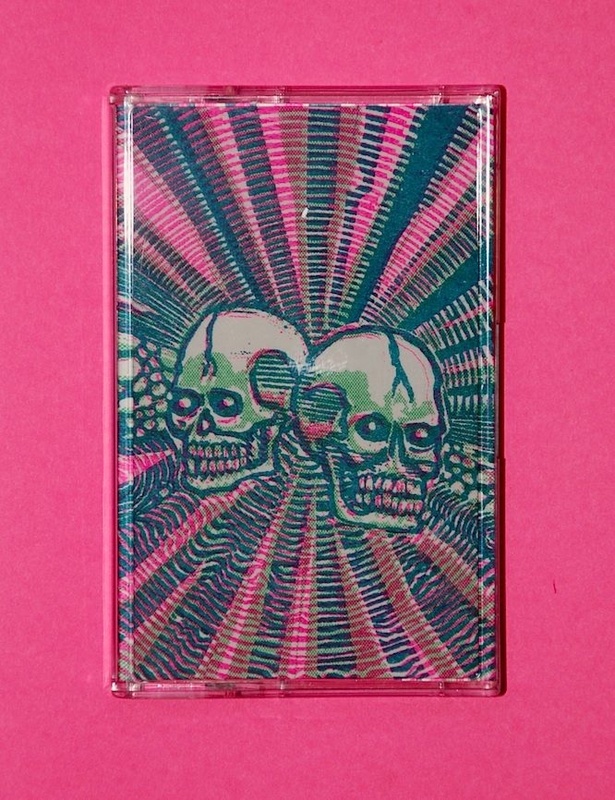 Duo tape with Rogier Smal recorded end of last year now available! 32 minutes of music plus 3 colour risographed cover designed by Simon Fowler. Chastity Potatoe Summer Tour Comic!